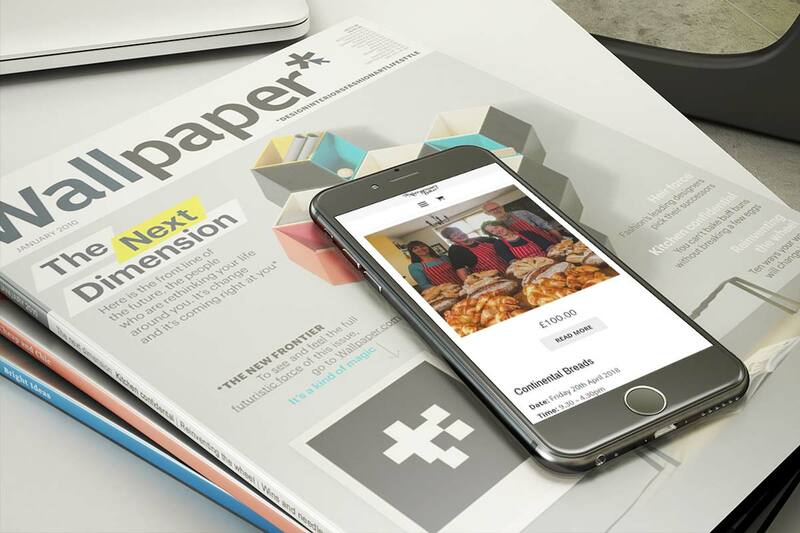 Rachael Watson, the Abergavenny Baker wanted to update her website and provide an easy platform for new and old clients alike to book places on her incredibly popular baking courses…. 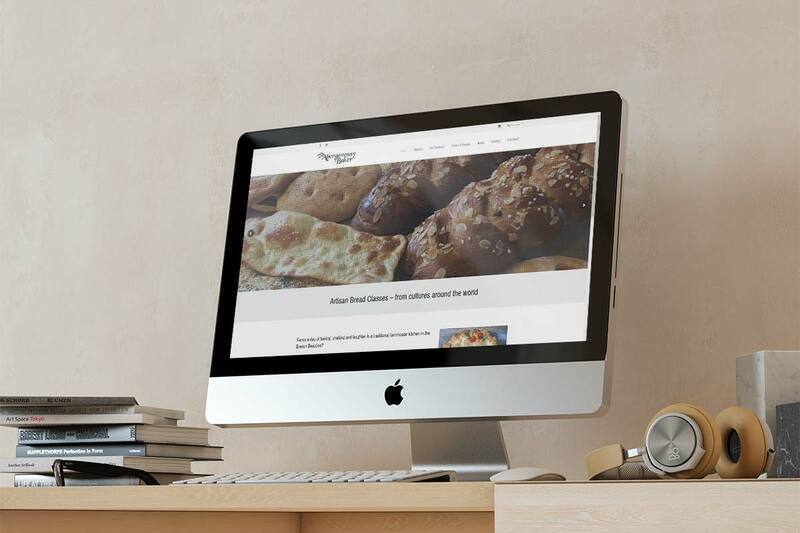 Rachel Watson, the Abergavenny Baker was looking at redesigning her original website to offer a clean and professional design along with the ability to book and manage her incredibly popular bread baking classes. 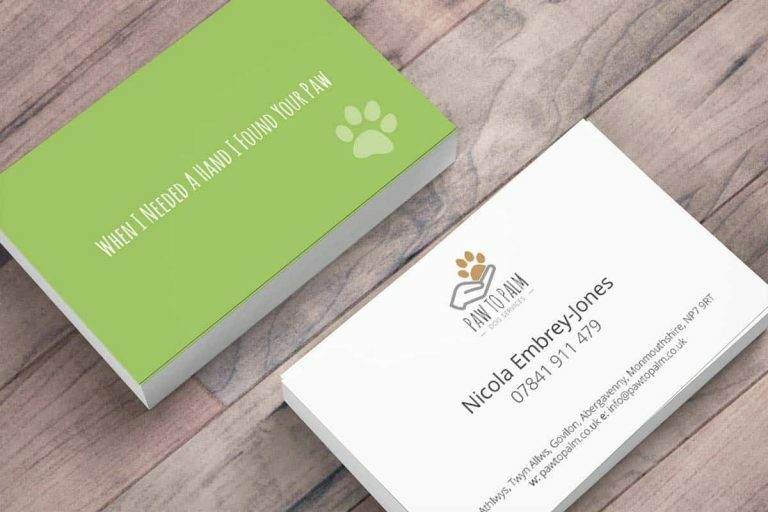 Working closely with Rachel, the main ingredient to the website was always to make it as easy as possible to book courses as well as providing an easy to manage platform for Rachael herself to maintain. 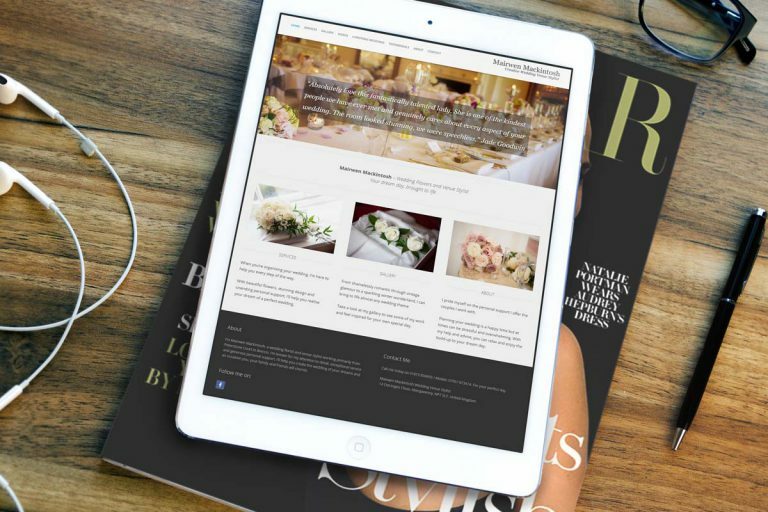 Developed around WordPress and WooCommerce, the website offers the perfect platform for Rachael and her growing business to flourish. 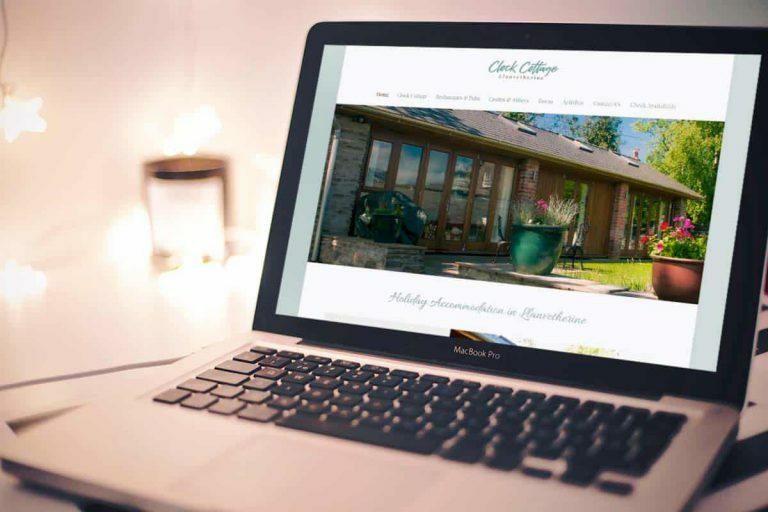 As soon as the new website launched, it immediately started taking bookings and hasn’t shown any sign of slowing down since!